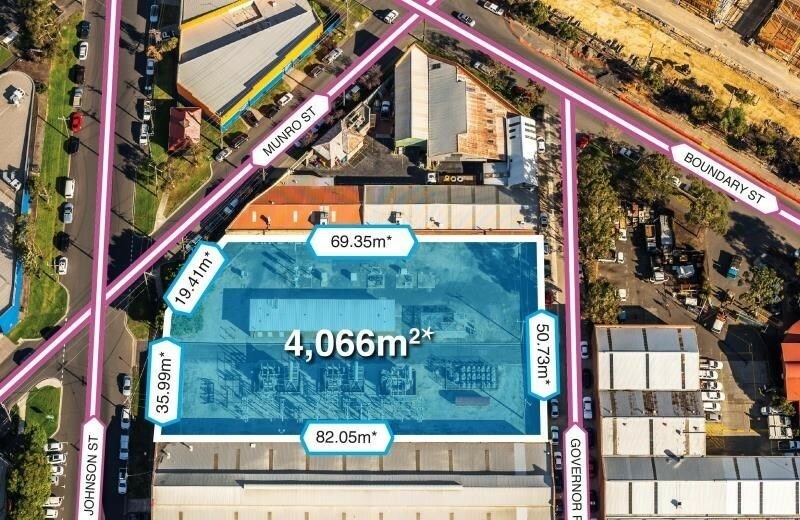 The property is a parcel of land that has been utilised as a substation for over 50 years and so provides as a land bank opportunity with enormous development upside. 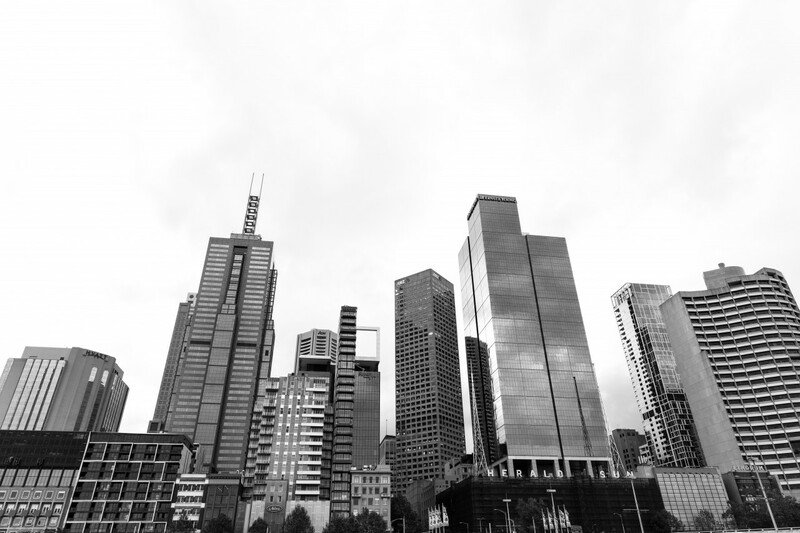 It is positioned in a Capital City 1 Zone, allowing a wide variety of development outcomes. 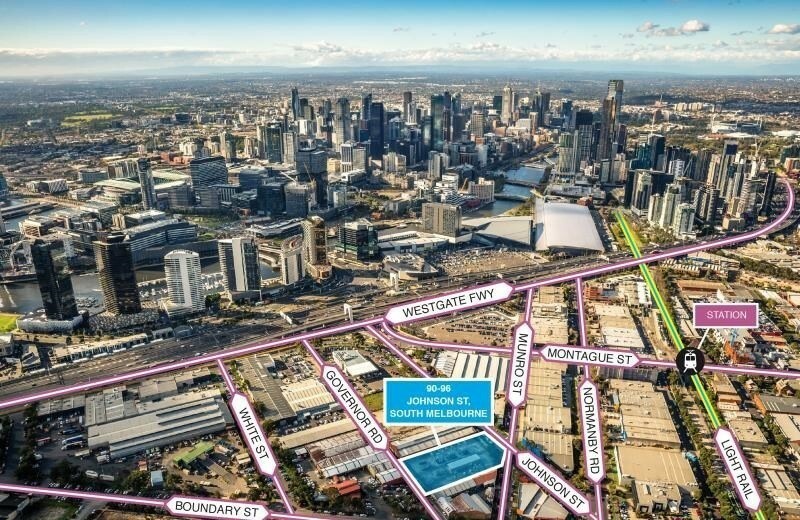 Location Description: Strategically located only 500m* to Docklands/South Wharf and 1.2km* from the Melbourne CBD, the property is in a rapidly developing inner city location. Sale Process: On market expression of interest campaign. Tenancy: The building is fully leased to a long standing tenant, CitiPower on a short term lease.